When you’re as big as Radio 2, the goal is not to grow more listeners as such but to keep hold of what you've got. After the latest schedule changes, that task just got a whole lot tougher. We now have Ball at Breakfast, Cox at Drive, Whiley from 7 and the rather excellent Trevor Nelson from 10. One at a time is the norm, this many all at once is high risk, even if some of those changes were forced upon them. 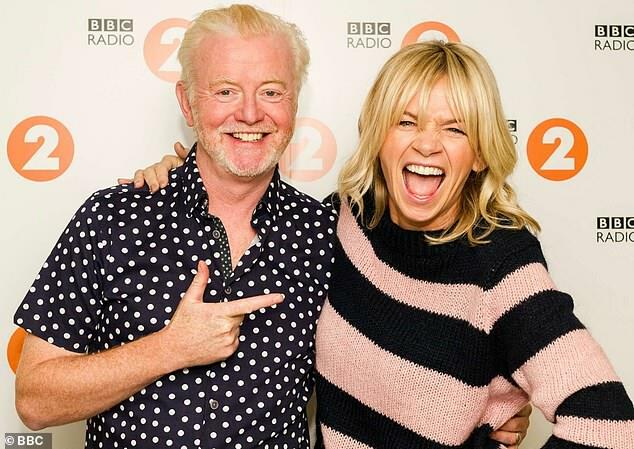 Radio 2 is a radio success story like no other. Jim Moir, Lesley Douglas, and Bob Shennan have skillfully guided them forward over the years, a vast tanker in a large ocean that moves best when moving slowly. It has also benefited from a commercial radio industry that lacked scale and the kind of platforms where presenters could prosper and feel valued. That was before; it's not the case now. Commercial radio is on the up and fast becoming a worthy home for established stars. Indeed, the plate has spun to a point where commercial radio is growing their own and it's the BBC looking across in envy. After being forced to reveal salary details, the corporation failed to support their talent which left many feeling unloved and unprotected, often hung out to dry with a tax issue that is a disgrace and not of their making. This is the kind of leadership that makes people want to sample life on the other side. Despite this, and their recent blip in audience, Radio 2 overall remains in very good health. It’s worth saying that a presenter who can actively move people from one station to another, is a very rare thing indeed. Evans is one of those of course but we live in different times. He may do well, but neither will R2 do badly without him. This is a station with a very loyal audience. They like the whole as much as any one presenter and while Evans has just shy of 9m weekly listeners (a big number) don't forget a far, far greater number (collectively) listen to something else. What's required now at R2 is a sustained period of stability and calm leadership. Do what you do, do it well and do it consistently. Focus on the important stuff and ensure the team is happy and motivated. I’ve always felt you can hear a happy vibe on the air. These changes also mean that Bruce, Vine, and Wright are teflon for a few years to come. Rightly so, too, they are top class presenters. Soon, the battle moves to a different field. Marketing, for example. How do you get a share of mind when so many are spending millions on trying to do exactly the same? The BBC will ensure they are highlighting all of their changes across their impressive networks. Elsewhere, and on every digital, social media, print, outdoor and TV platform going, you won’t be able to miss the enormous promotion of Evans, and Virgin Radio. I wonder if Global might consider making a 'competitive media' charge for those rivals who wish to use their outdoor services? 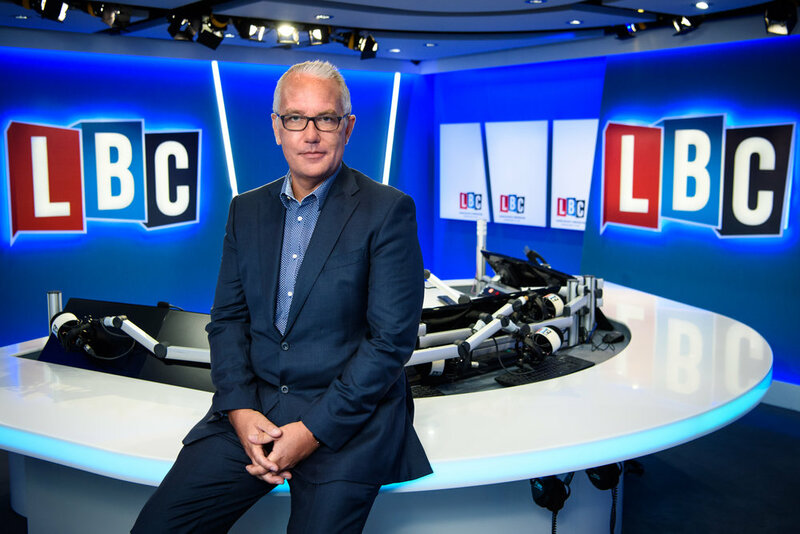 Regardless, Global will be going big themselves with their LBC and Heart brands and don't forget The Wireless Group (News Corp) have more than one service to promote. What is clear is that if you’ve not got a big budget with a big story to promote, the best place for your money is in your pocket. The creative challenge, however, is going to be enormous. It will have to be outstanding to gain any traction at all, especially trial. On that latter point alone, listeners may give just 15 minutes before deciding if something new is worth any more of their time. Boy, is that pressure! It underlines the importance of hitting the ground running from day one. You simply cannot learn your trade on the air. It's amazing how a disturbance in the force can bring benefits to those who just do the basics well. BBC Local, in particular, have a massive opportunity here. Be local, be strong, be relevant. Smaller commercial stations should keep a sharp focus on the areas they serve and serve them well. A nod here to Chris Sigsworth at Yorkshire Coast Radio who is obliterating R2 and Capital by doing just that: proud and local. Most of all, as if we didn’t know it already, this is the age of the programmer. Intelligent talent will take time to listen, receive direction, and work hard to iron away any tune out spots. The brightest stations may even hire a trusted consultant or two if only to get a valued second opinion. Getting it wrong will be hugely expensive. While Evans will cause some movement, the beast to beat is still Radio 2. They have a team of experienced winners on and off the air. Their goal will be to employ calm heads, continue to lead with creative excellence and ignore the noise from all those around them. In a year or so, they may look back at the RAJAR results and believe it to be their finest hour. Nothing motivates you more than having great competition. We can all enjoy this. Game on!